Say hello to the new organic fast food restaurant opened by Ex Boston Celtics player: Ray Allen and his wife Shannon. The restaurant is located in Miami, FL and so far the reviews have been positive vibes only. Grown opened on March 25, 2017 with the main goal being to make healthy food more accessible. "People want to be healthier, eat cleaner and feel better about what they're putting in their bodies," Ray Allen told The Miami Herald. 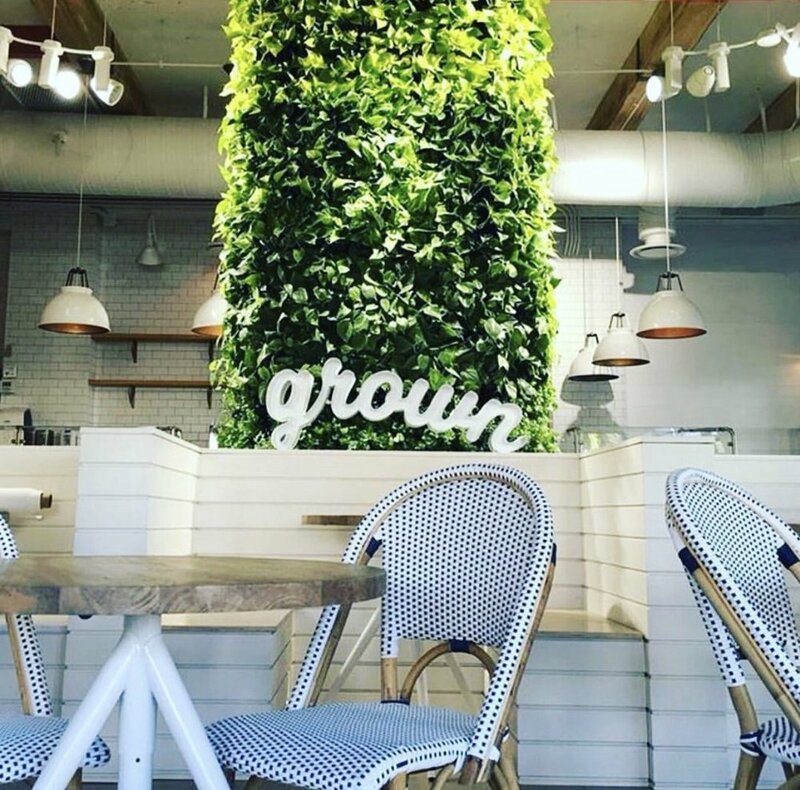 Grown is one of the first organic fast food restaurants in the country and everything in the restaurant is made from scratch. The prices range from $4 to $18. Check it out!